If your employer ( Region One ) asks you a direct question, and you ignore it, could that be considered grounds for termination? 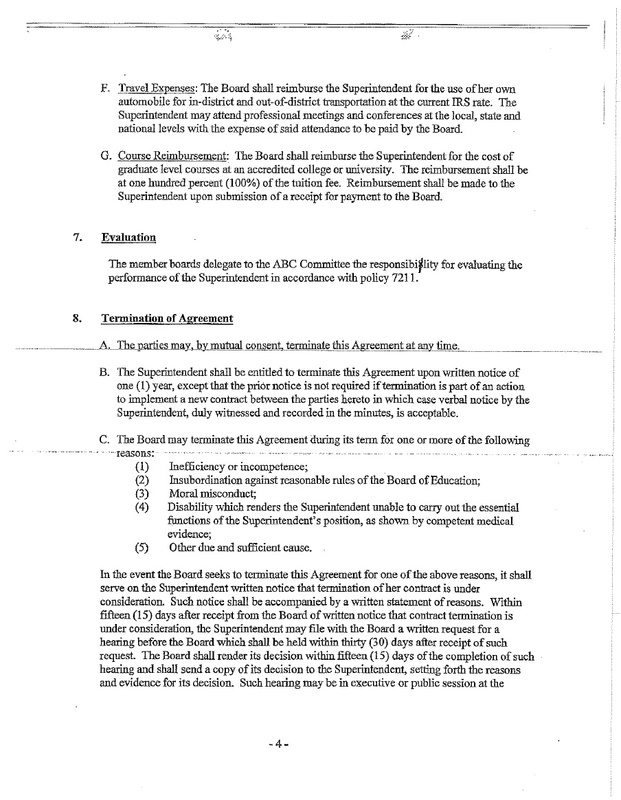 “termination of agreement”. See document below. See part 8, section C….part 2 This section seems to give the board some authority after Patricia ignored a simple request from the Board Of Education. Who is the ultimate supervisor of Patricia Chamberlain? Well we think this document attached answers that! Termination of a Superintendent (interesting, very interesting).